A day by day guide for what to do and places to visit if you are spending one week in Paris. I had the opportunity to live in Paris for four months studying French while I was in college. This allowed me to get to know the city very well. I have created an agenda for what to do daily if you are in Paris for seven days. This itinerary gives you the best of Paris. The Louvre Museum is the biggest museum in Paris and probably one of the world’s best known museums. 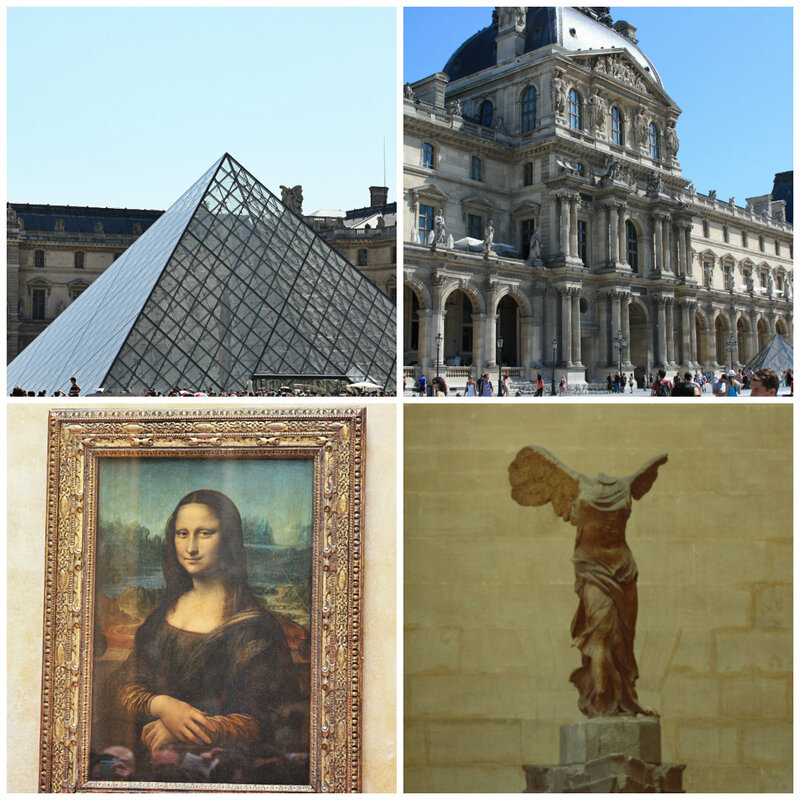 The Louvre is home to the Mona Lisa (by Leonardo da Vinci), Venus de Milo (believed to be the work of Alexandros of Antioch), The Raft of the Medusa (by Théodore Géricault), and other European masterpieces. To see the entire museum and to get to know its ins and outs, you will probably have to spend more than one full day exploring the museum but you can certainly see all the most important masterpieces in one day. Upon arrival at the museum, get the free map that the Louvre provides and start your tour of the museum by exploring the must-sees suggested in the guide. If you have additional time or if you can return another day, then continue to explore the rest of the museum. *Please note the Louvre Museum is closed on Tuesdays. For additional information, please visit the official museum’s website. 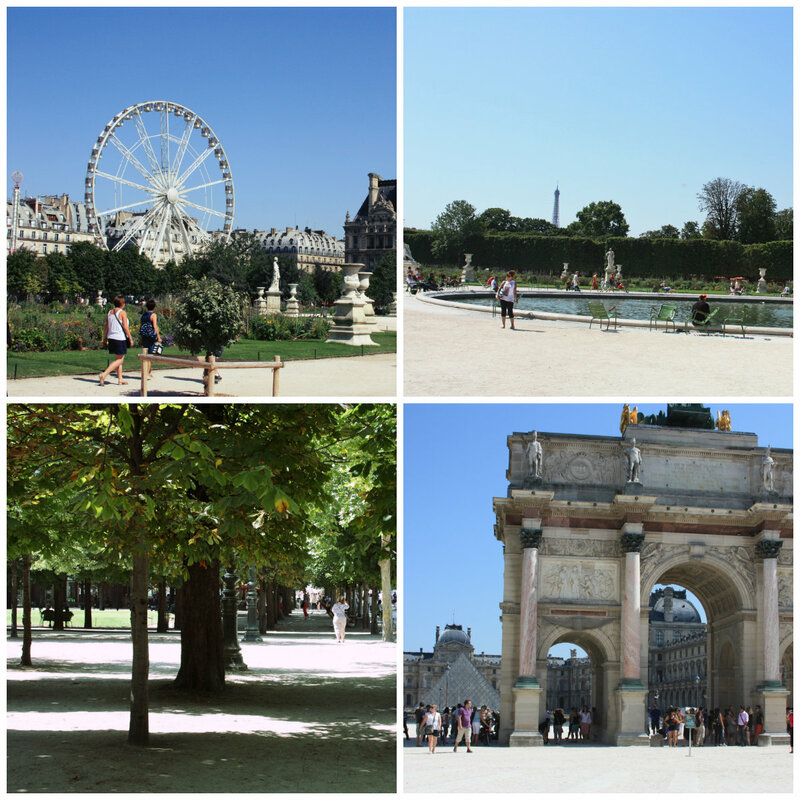 The Tuileries gardens are located between the Louvre Museum and the Place de la Concorde. These beautiful gardens provide the perfect setting to relax after exploring the art at the Louvre Museum. After walking through the Tuileries gardens, you will immediately see the Place de la Concorde. The Place de la Concorde is the biggest square in Paris. It is located between the Tuileries gardens and the very famous avenue of Champs-Élysées. Another major monument you will be able to see from the Place de la Concorde is the Arc de Triomphe. This historic square is decorated with fountains and statues. The Musée des Arts Décoratifs is a museum of decorative arts and designs. 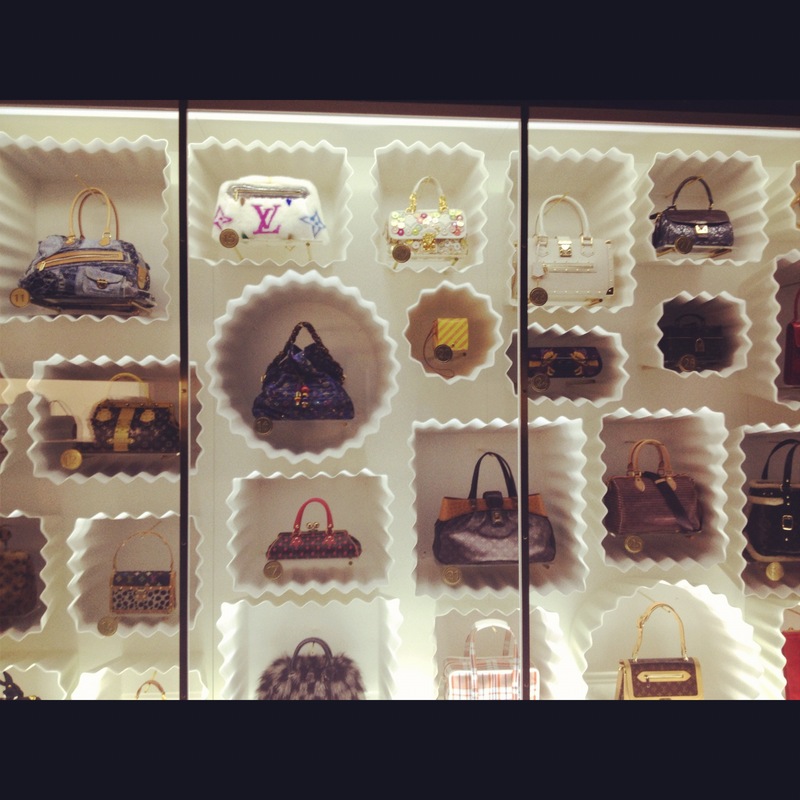 The museum often has special exhibits, including a Louis Vuitton-Marc Jacobs exhibition earlier this year. The museum of Arts Décoratifs is conveniently located near the Louvre Museum. *Please note the Musée des Arts Décoratifs is closed on Mondays. For additional information, please visit the official museum’s website. Located between the Place de la Concorde and the Tuileries gardens is the Musée de l’Orangerie. This museum houses the works of Cézanne, Renoir, Picasso, Rousseau, Matisse, Derain, Modigliani, Soutine, Utrillo and Laurencin. *Please note the Musée de l’Orangerie is closed on Tuesdays. For additional information, please visit the official museum’s website. Depending on how many days and how many museums you plan to visit, it might be worth saving money by purchasing a 2, 4 or 6 days – Paris Museum Pass. The Paris Museum Pass allows you to enter some of the major monuments and museums in Paris for free with the pass, including the Louvre Museum, the Orsay Museum, Arc de Triomphe and the Palace of Versailles. You can purchase the museum pass at different points of sale throughout the city. I bought my pass at the Office of Tourism and the Paris Convention Centre located at 25, rue des Pyramides, Paris 1. 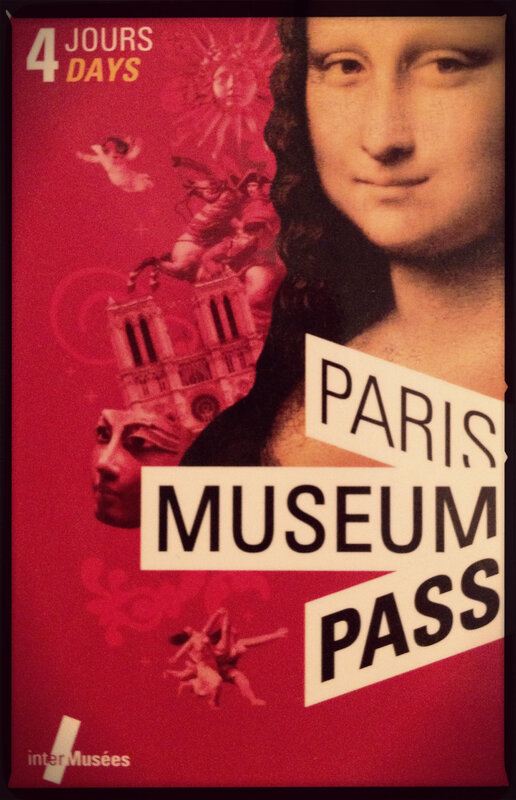 For more information, please visit the official website for the Paris Museum Pass. I didnt search this, but I enjoyed this, found it entertaining! Keep up the good work! Que bonito Blog!! te dan ganas de volver una y otra vez a Paris! sobretodo con tus fantasticas fotos y con los itinerarios, has hecho un trabajo genial! !